If you have any questions, do not hesitate to contact our helpful and friendly booking team. 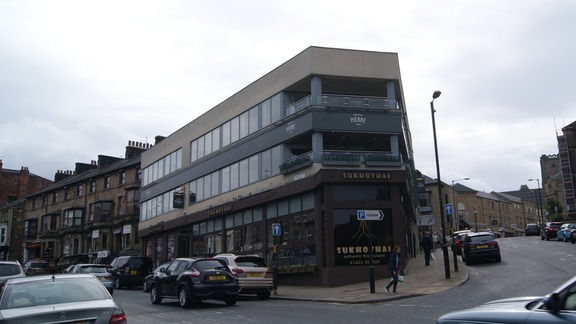 The Apartments are located at 18 Spa Buildings on Kings Road directly opposite the Harrogate Convention Centre and next to Ice Scoop Gelato, which is between Union Street and Cheltenham Crescent.. The Harrogate Convention Centre hosts a continuous rotation of excellent events and conferences in Harrogate all year round so it is well signposted as you enter the town. The Turkish Baths Health Spa and the world famous Betty’s tea rooms are also just around the corner, up Parliament Street, which leads to a well known shopping destination filled with independent boutiques called the Montpellier Quarter on Montpellier Hill, just a short stroll away down charming cobbled streets. 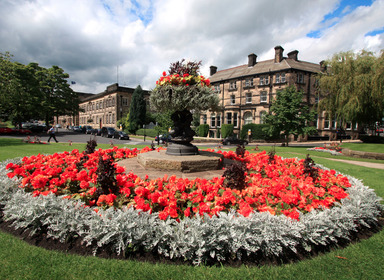 The Harrogate Tourist Information Centre is less than 100 metres away from our apartments. 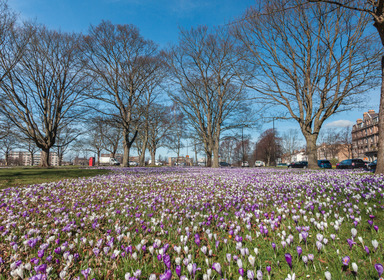 The Royal Pump Room Museum, the English Heritage Valley Gardens, The Royal Hall and the Harrogate Theatre are some of the most famous tourist attractions in Harrogate and are just a short walk away from our doorstep. At the apartments you have the freedom to dine in with fully equipped kitchens. 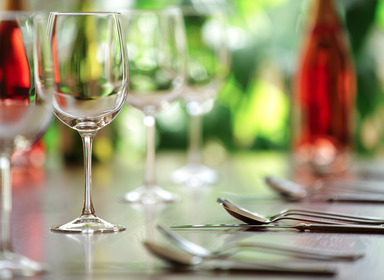 If you choose to dine out, then turn any direction from our doorstep and you will be spoilt for choice with excellent restaurants, cafés or pubs to indulge in for a bite to eat. 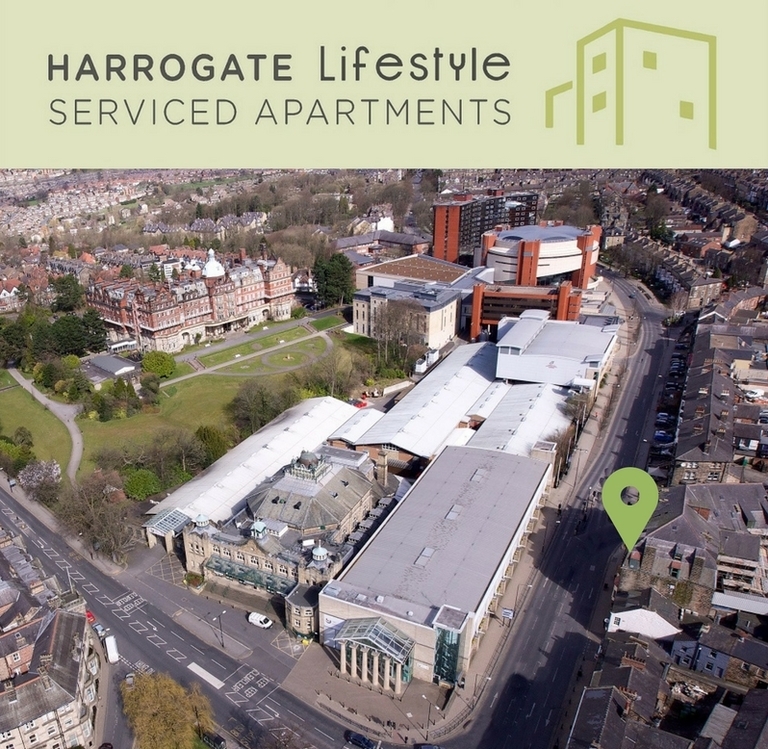 In the the image above, you can see The Harrogate Convention Centre along the wall to the left and Harrogate Lifestyle Apartments shown directly across the road from the Convention Centre - illustrated with a green arrow. There are some roads in Harrogate which offer On-Street FREE PARKING - the closest to us is approx 8 minute walk. The Jubilee Multi Storey Public Car Park is also conveniently situated immediately behind our apartments. There are excellent bus/rail links to Harrogate town centre too and the station is just a short walk away. 180 spaces Traveling by car? Need parking information for Harrogate? You will need to park your vehicle on-street or in a nearby car park before you arrive. 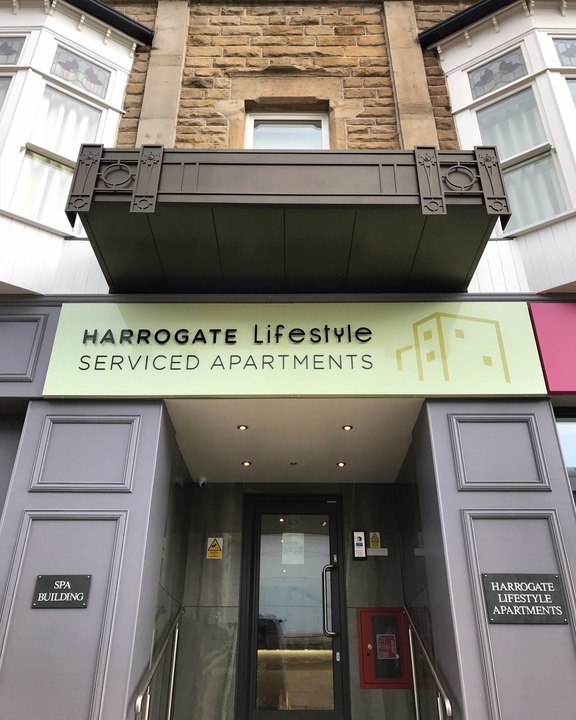 - It is the vehicle owners responsibility to check parking signage as Harrogate Lifestyle Apartments cannot be held responsible for any changes to tarrif / time restriction changes. The closest FREE on-street parking and unrestricted to length of stay, can be found on Duchy Road and Kent Road which is off Ripon Road. You can also park on Cornwall Road (far side of the Valley Gardens, past the disc zone). Each of these locations are within approx. 8-12 minute walk from the apartments and mean once you have parked your car you won't have to move it for your whole stay. 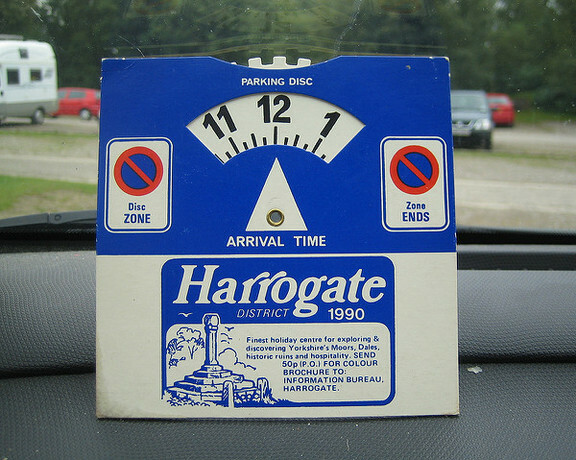 However there are also some streets in Harrogate, which offer FREE BLUE DISC ZONE PARKING which usually has no restrictions between 6pm and 9am but during the day only offer a few hours free parking when displaying a blue parking disc which can be found on our reception desk and are free to use for our guests. Perfect for the overnight stay business guest. Time limits vary, so check the signs adjacent to your vehicle. 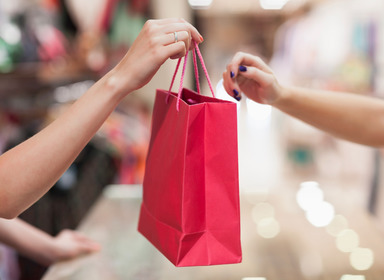 Cheltenham Parade and Crescent Gardens also offer pay and display parking in Harrogate. It is usually free from 6pm at night until 8am the following morning Monday to Saturday and free from 6pm Saturday night until 10am Sunday mornings, but please check signage on arrival as we cannot be held responsible should this information be outdated upon your arrival. The closest car park to our apartments, is behind our building in the Jubilee Multi Storey car park. (Directions shown in image below). Access to the car park is from Cheltenham Crescent only. As you enter Harrogate, follow signs for the Harrogate Convention Centre then follow signs for the Jubilee Multi Storey car park. When you reach Kings Road, drive up Cheltenham Crescent and keep in the right hand lane. The road quickly divides so turn right at the restaurant “Sukhothai” then turn almost immediately right on to Cheltenham Road, which is next to “Imperial Palace Restaurant". Click this link for more car parking options. You can walk to us within minutes or hop in a taxi for a short drive round the one way system. The taxi rank is across the road from the train station by the Victoria Shopping Centre. As it is a one way system the taxi will likely take you up Station Parade and right towards West Park and Parilament Street. When you reach the bottom of the hill on Parliament street you need to turn right at that set of traffic lights. As you turn right you will see our apartments on your right hand side before you reach the next set of traffic lights. Taxi's do tent to pull up outside our entrance on the double yellow line, to allow you to offload your luggage. Turn right out of the train / bus station and walk against the flow of traffic down Station Parade until you reach the end of the bus shelter. 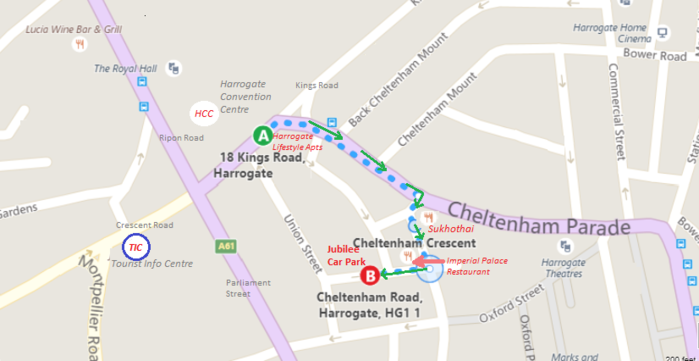 At the traffic lights, cross the road to your left (leaving Station Parade and joining Cheltenham Parade), follow the path downhill on Cheltenham Parade. Continue walking downhill on this road as it becomes Cheltenham Crescent, until you reach Kings Road. The Harrogate Convention Centre will be in front of you across the road. Christies Pub will be on the corner of the street to your right hand side and No35 Harrogate coffee shop will be opposite Christies Pub on your left hand side. 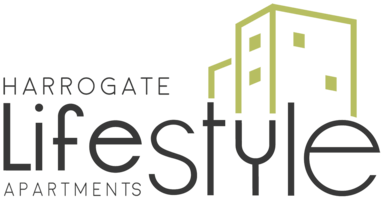 Our serviced apartments are the huge building above No35 Harrogate Coffee. Walk to the right, round the front of our building, and you will see the entrance under a canopy next to Ice Scoop Gelato. You will now need your access codes to enter the building. These were emailed and text to you prior to your arrival. 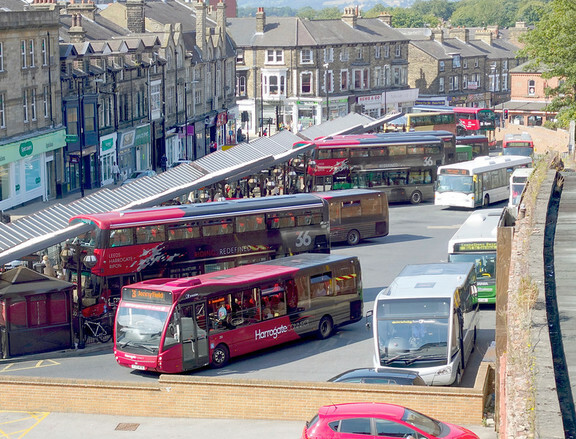 There is a shuttle bus that can pick you up and bring you to Harrogate bus station. Click here for details. Alternatively you can pre-book an airport transfer with Nick Smith from YorTours.co.uk who is one of our Harrogate Lifestyle Partners. Our guests receive a discount with YorTours for all services he provides. 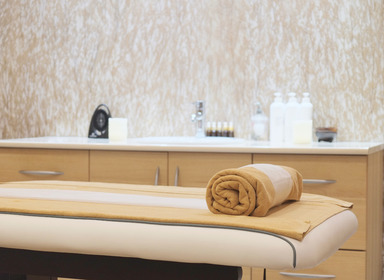 Harrogate is today widely regarded as one of the best places to live in the UK, the “gem of the North” is a historical spa town that has been attracting tourists from across the UK for hundreds of years. 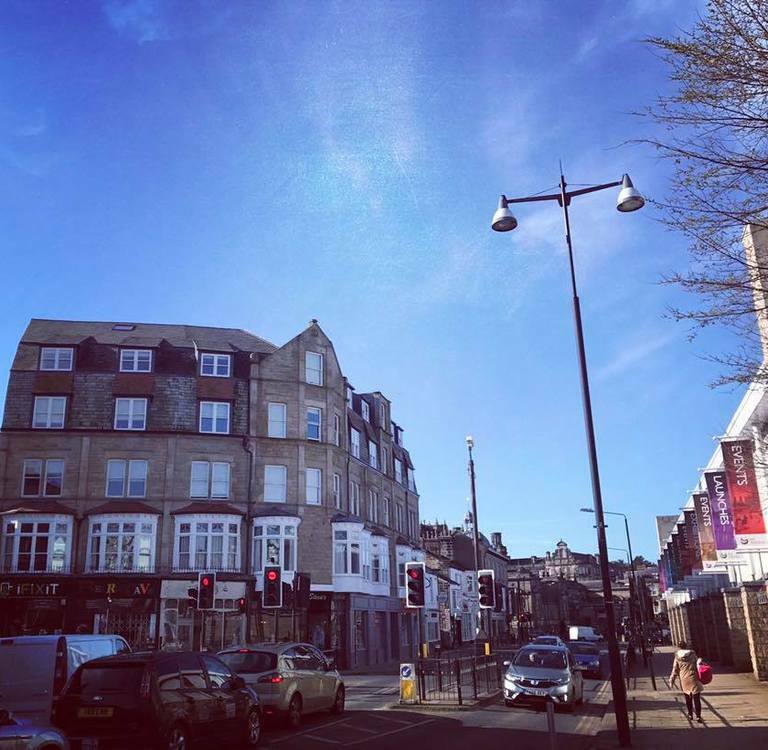 With a fully equipped kitchen in your apartment, you may be planning a night in, but if dining out is more your style, Harrogate is packed full of fabulous restaurants and cafes to choose from for your breakfast, lunch or your evening meal. A Turkish Baths ritual is a journey of heating, cooling and cleansing the body, promoting a sense of relaxation and a clear mind. Home to the annual agricultural event of the year, The Great Yorkshire Show in the Summer and incredible flower shows in Autumn and Spring, be sure to visit the RHS Harlow Carr Gardens, a must for the enthusiastic gardener. The Montpellier Quarter is home to 80 exclusive shops, pavement cafes, bars and award winning restaurants. The whole of Harrogate is encapsulated within the Montpellier Quarter, making it an ideal day out. The Royal Pump Room is a Grade II* listed building next to the entrance to the Valley Gardens. Today it houses the town's museum which is operated by the Harrogate Borough Council. It was formerly a spa water pump house. 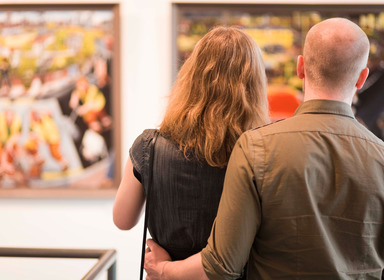 From contemporary pieces at the Walker Galleries on Montpellier Parade, modern pieces at RedHouse Originals on Cheltenham Mount through to classic collections at the Mercer Art Gallery, you can lose hours enjoying paintings new and old. A trip to Harrogate wouldn’t be complete without a visit to the Harrogate Theatre or the Royal Hall. One of the best times of year to visit Harrogate Theatre is in the Winter to see the Pantomime! It is always a huge hit for families of all ages. Harrogate is part of what is known to the locals as the “Golden Triangle”. 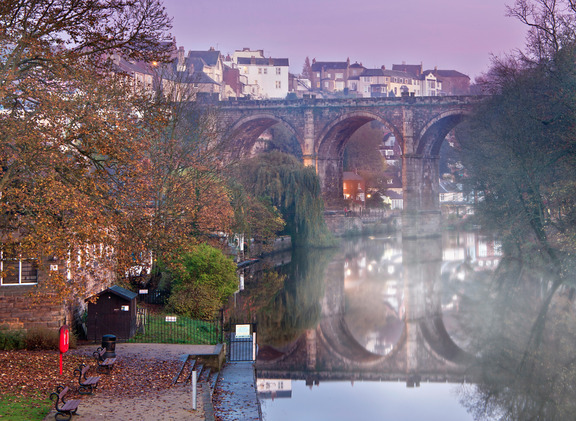 A term commonly used for the area of West and North Yorkshire lying between Harrogate, York, North Leeds and their surrounding towns like stunning Knaresborough. 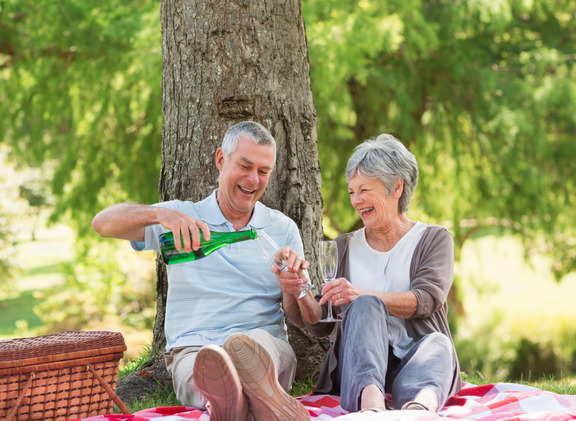 There are many wonderful attractions and locations within and around the town that attract people from across the region and one of the best ways to explore them is with a Tour from YorTours. 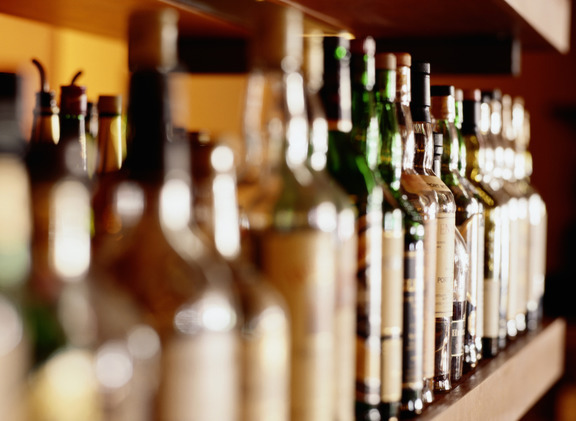 To give you the real feel for the Harrogate Lifestyle, the pubs you need to visit are The Old Bell Tavern, The Fat Badger, The Harrogate Tap, The Coach and Horses and the Brasserie for a meal and some live jazz.